The wildfires still burning across four states have consumed around 1.5 million acres, as well as taken the lives of brave people. Today’s Trending Headlines brings you just one of the many stories that show why rural Americans are the best people on earth. 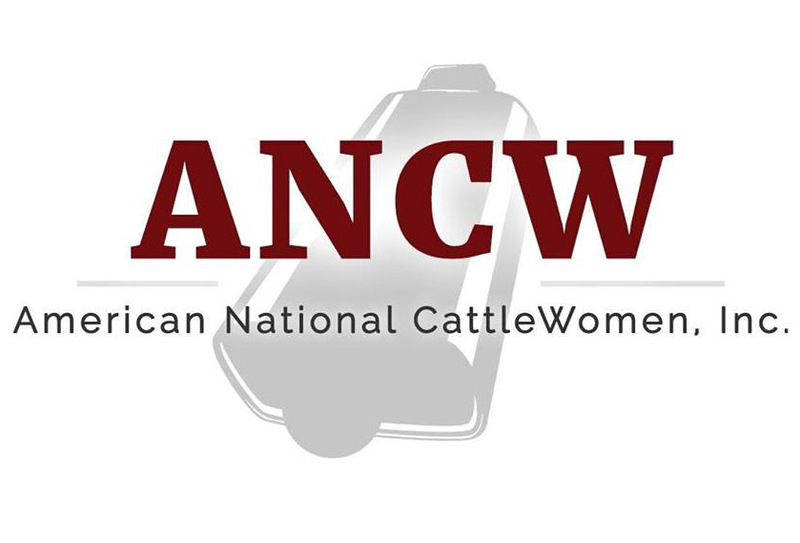 The members of the American National CattleWomen, Inc. (ANCW) have approved a new logo, designed to represent the past, present and future of the time-honored organization. The new logo itself has the time-honored cowbell, ghosted in the background, respecting the roots of the organization and acknowledging those local and state groups who continue to use Cowbelle as part of their name. However, in reference to the present and future of ANCW, the shape of the cowbell was modernized, reports the High Plains Journal. The traditional burgundy color also remains as its bold shade makes the letters “ANCW” stand out. The letters are bigger and more prominent on the new design.The organization will continue to be known as the American National CattleWomen, Inc. and it is written out in smaller text on the new logo. However, using the acronym was found to be more appealing to younger generations. The cattle market is never short on problems to throw at producers. One problem that has been around for a few years and is even more prevalent recently is convergence, which allows the futures market to align with the cash market by the time a particular contract is settled. 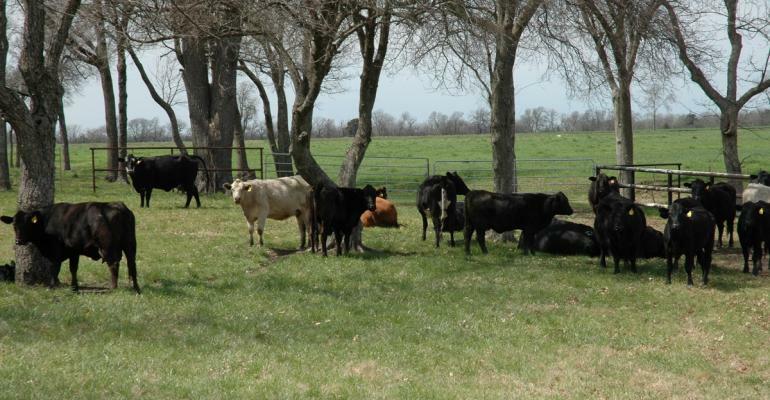 According to Oklahoma State University Extension Livestock Market Economist Dr. Derrell Peel, some of the recent trade has exacerbated the convergence problem. The futures markets have been playing catch up to this somewhat stronger-than-expected cash market, Peel says. “February live cattle futures went off the board really struggling to catch up and not really reflecting that stronger cash market until the bitter end." Peel explains that when taking those February prices relative to where the summer months are priced, we have an extraordinarily large discount priced into the live cattle market. "It's already showing a significant drop from now until the April contract," he says. "That, in my mind, will be a little bit bigger discount than is really warranted, but the market knows that we do have more beef production coming." Click here to hear and read more of Peel’s thoughts. In a long-running legal battle that a ranching family once thought they had won, a U.S. District Court judge has ordered a Nevada ranching family to pay $587,000 for grazing cattle on BLM and Forest Service lands without permission, reports the Las Vegas Review-Journal. The order, dated Feb. 27 from Gloria Navarro, chief judge of the Las Vegas District Court, also requires the son of the late Wayne Hage to remove any livestock from federal lands within 30 days. Within 45 days, Hage has to file a statement of compliance with the order or face contempt of court. The order, which names Hage’s son, Wayne N. Hage, was the result of a 9th U.S. Circuit Court of Appeals decision issued last year that overturned a lower court ruling in favor of the Hage family. The 9th Circuit Court directed the Las Vegas court to issue a new order complying with the appeals court findings in the decision. While the image and practices of cattle rustling have changed from the depiction in the spaghetti westerns, the basic idea is still the same—bad guys stealing cattle from good guys. And instead of a rope and a handy tree limb, the penalties have changed quite a bit, too, reports the Southwest Farm Press. 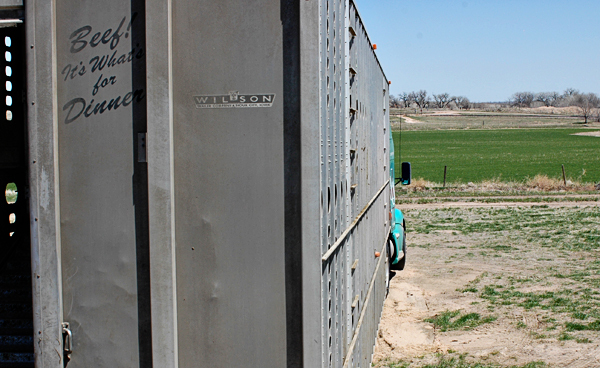 As a case in point, take the recent conviction of a trio of so-called modern bandits charged with plotting against a Nebraska cattle broker in the wrongful purchase of cattle through a kiting scheme. With a unanimous jury vote, a Texas jury awarded $23.1 million to Midwestern Cattle, LLC, the largest cattle fraud case in Texas history. 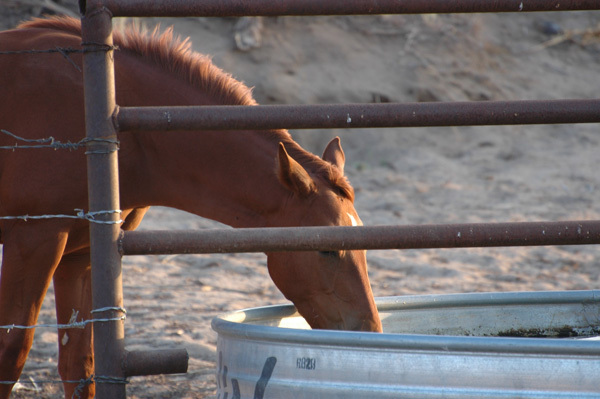 Vaccination is the best way to help keep your horse healthy and performing year-round. The American Association of Equine Practitioners, the leading group of equine veterinarians, breaks equine vaccinations into two categories: core and risk-based. Core vaccinations are those that every horse should receive at least annually, while risk-based vaccines are recommended for horses with individual risk profiles, depending on age, geography, housing or role, according to the American Quarter Horse Association. Click here to learn more about the five core vaccinations.